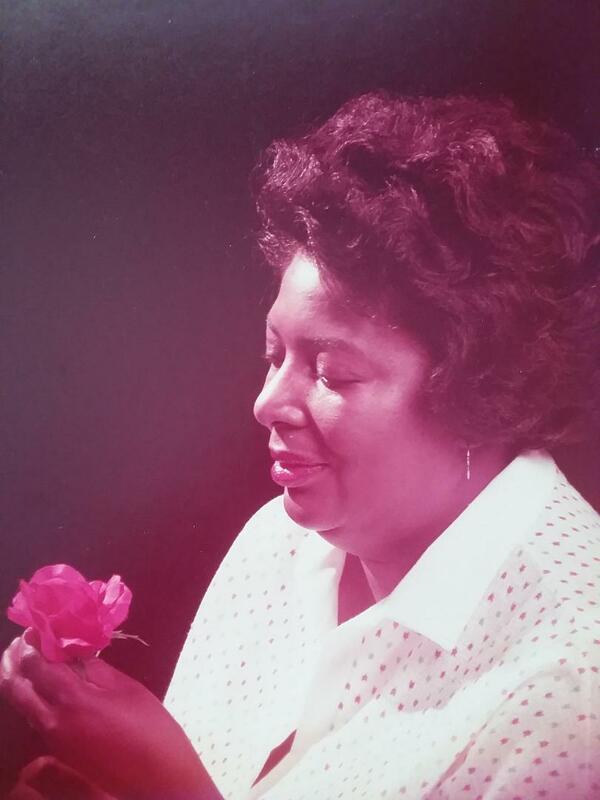 Shirley Buena Rogers Salley was born on January 8, 1936 in Montevallo, Alabama. 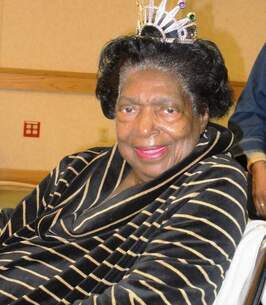 She departed this life on November 1, 2018 in White Plains, New York. She was the eldest daughter born to the late James De Rogers and Buena Vista Rogers. She was preceded in death by her husband, Albert Salley, and her youngest brother, Robert Rogers. 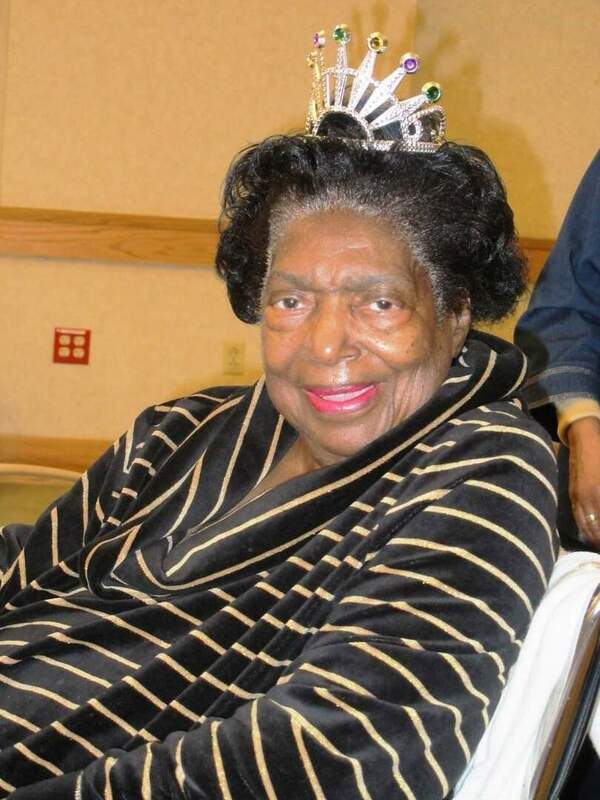 She attended school in Tuskegee, Alabama at Chambliss Elementary School and Tuskegee Institute High School, where she was a member of the Honor Society for receiving high grades. Shirley migrated from Tuskegee to New York soon after graduating from high school. She was one of seven children. Being part of a large family made it necessary for Shirley to work at an early age. She had a live-in job with a family in New York. Later, she also worked at a dry-cleaning business and greeting card factory. She sent most of the money she earned to her mother. She hoped that she could raise enough money from this job to go back to Alabama for college but ended up staying in New York. Shirley attended Westchester Business School in White Plains. In 1962, she was hired as a telephone operator by AT&T, where she eventually was promoted to international telephone operator. On many occasions, she would connect celebrities and important leaders via telephone. At AT&T, she received recognition for perfect attendance, various achievements and dedication to her job. Shirley married Albert Salley in April 1978. From this union was born one daughter, Linda Alberta. 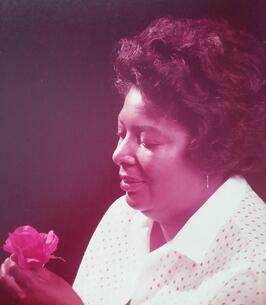 Shirley is survived by her daughter, Linda Alberta Blake; two granddaughters: Hope Salley and Precious Blake; two brothers: James Rogers, Gerald Rogers (Delores); three sisters: Bertha Rogers, Faye Hutchinson, Nina Maxwell (Stanley); two step-daughters: Laurie Walker (William), Darlene Salley; one stepson: Glenn Smith; 15 nieces and nephews, as well as many step-grandchildren, step-great grandchildren, cousins, grand-nieces and nephews and friends. The Entire Staff of Lee's Funeral Home, LLC respects that the family of Shirley B. Salley entrusted the care of their loved one to us, and that they value the level of service & attention our funeral home provides. We are honored, in turn, to provide comfort, assistance and service to the family Shirley B. Salley during their time of bereavement. 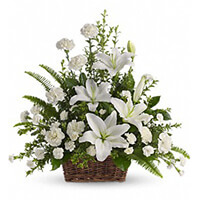 To send flowers to the family of Shirley Buena Salley (Rogers), please visit our Heartfelt Sympathies Store. Website www.LeesFuneralHome.com . We have a parking lot directly behind our funeral home: From Fisher Av., turn onto Intervale Street (right turn if on same side of street as funeral home/left turn if on opposite side of street from funeral home), and then 1st right into parking lot; and there's non-metered street parking on the same side of the street as the funeral home & the surrounding area. Additional Information	You may light a candle above in her memory as a form of condolence, and/or plant a tree in her honor as another lasting memorial. If sending flowers, they may be delivered either on Thursday November 8th by/before 6:00pm to Lee's Funeral Home, or Fri., Nov. 9th by/before 10:30am latest, to Lee's Funeral Home. You may light a candle above in her memory as a form of condolence, and/or plant a tree in her honor as another lasting memorial. If sending flowers, they may be delivered either on Thursday November 8th by/before 6:00pm to Lee's Funeral Home, or Fri., Nov. 9th by/before 10:30am latest, to Lee's Funeral Home. With each new day, May peace find a place in your heart.